Howdy! 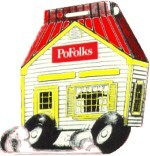 Since 1975, PoFolks has been servin' up Hearty, Homestyle Cooking! Our food is craved by folks all shapes an' sizes, an' we have a HUGE menu selection! From appetizers to salads; sandwiches to dee-serts; seafood to steaks...PoFolks has a reputation for fillin' yore tank without emptyin' yore wallet. Check out our menu to learn how we'll satisfy yore hunger for a home-cooked meal. 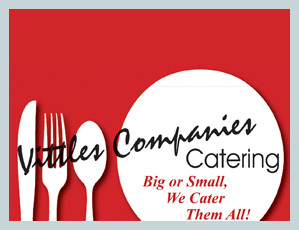 Our catering service is sure to please with services for business lunches & dinners, private parties, weddings & receptions, family gatherings, or anything else that calls for great food! Complete meals or just the extras you need to make it complete, we'll take care of it for you. We can supply the dining room or bring it to yours. 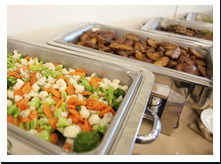 Check out our catering page. Get On The Move With PoFolks! PoFolks has been known throughout the country for nearly 30 years and has excellent franchising opportunities available for those who are dedicated to seeing hard work pay off with SUCCESS! For more information, call (888)-8PO-FOLK (888-876-3655) and speak with Mr. Peter Sostheim or E-mail our franchising department. In some parts of the United States, folks never have drank out of a mason jar. We are doin' our best to educate them, but we need yore help! Most people don't realize the historical significance of the fruit jar... Not just a jar--a HERO!